The spookiest spooking I’ve felt in years came last December when I wandered a little drunk and a little dehydrated into Epping Forest because reasons. 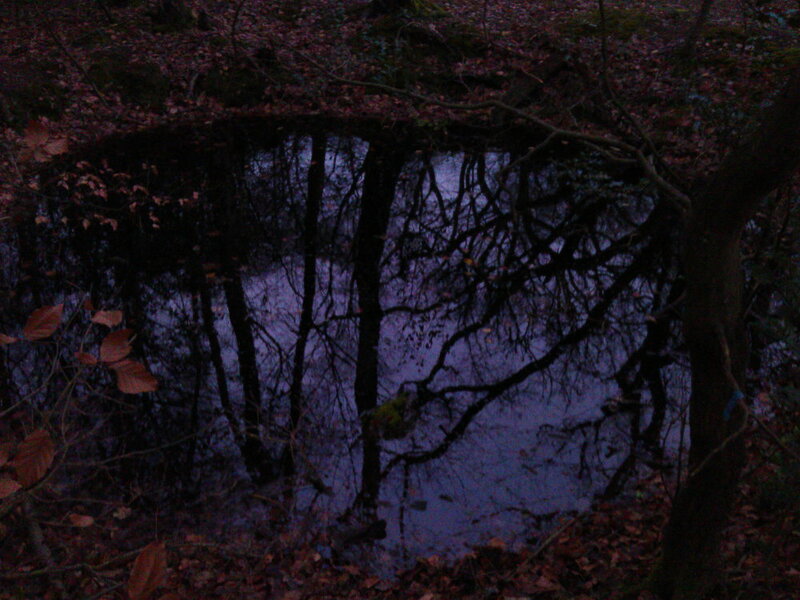 Night fell fast and hard, and I found myself in a spooky black forest with a purple sky, relying on reflected moonlight to avoid the many spooky black ponds. And then I heard slow, careful footfalls. It’s a shame that many horror games spoil spookiness and highlight limitations of their art by waving around torches. 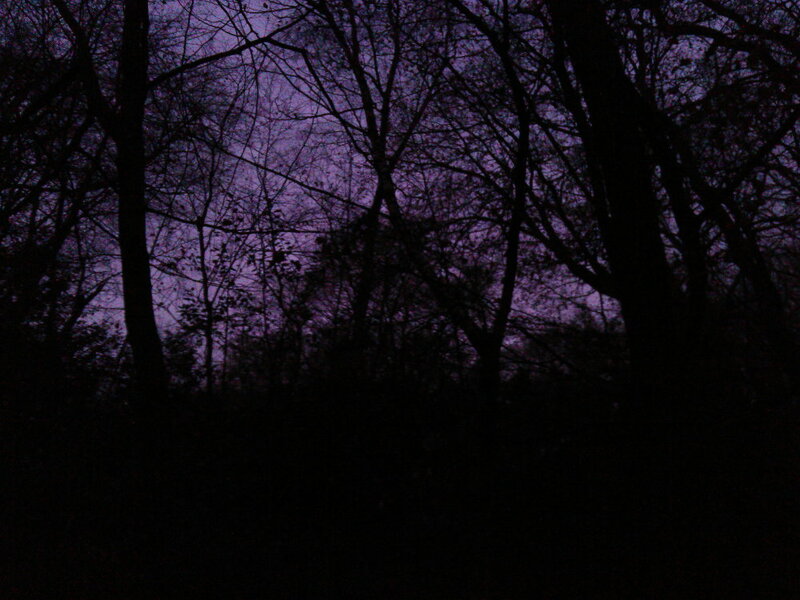 I’d really like to see the spooky trees of Through the Woods [official site] barely illuminated, glimpsed under moonlight, but its announcement has my interest. Exploring Norwegian folk tales and mythology sounds grand to me. Come see the announcement trailer. Perhaps it’s personal preference, but I don’t find murk scary. Harsh shadow, hard lines, and mirror surfaces leave so much ambiguous and what they do show is jumbled, fragmentary. Murk reminds me of a friendly cold pond. My friend Kerry Turner’s game Heartwood [official site] has the sort of dreamy forest I’d like to see more of. Still, I dig what I’m seeing in the game’s murk. I bet that horrible big thing lumbering after you is a troll. There ends my knowledge of Norwegian folklore, but I’m keen to learn more. Your character’s telling the story to someone else, so your path and choices can change the conversation. That’s nice, that. And I’m glad to hear the narrator is actually someone telling a story, not an internal monologue or – heaven forbid – ghostly voice. Antagonist plan to release the game on Windows, Mac, and Linux in early 2016, some time from January to March. Tagged with Antagonist, Through the Woods.